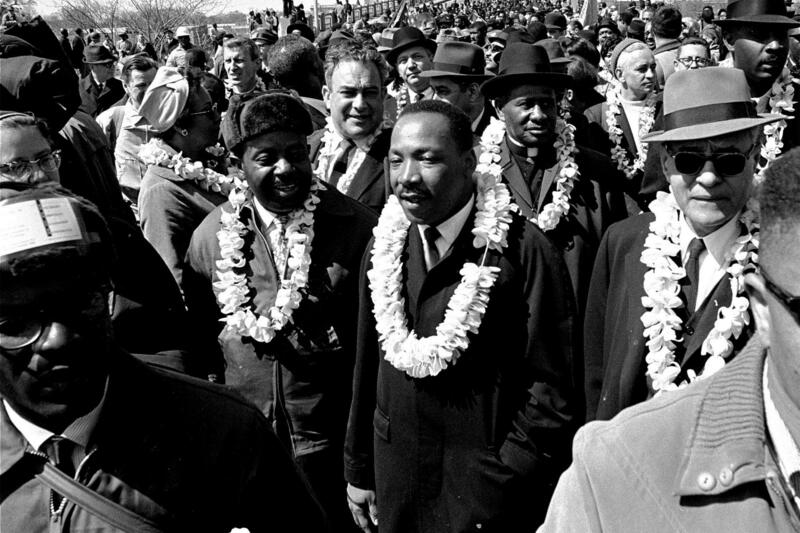 Martin Luther King Jr and supporters wore leis at the famous march in Selma. 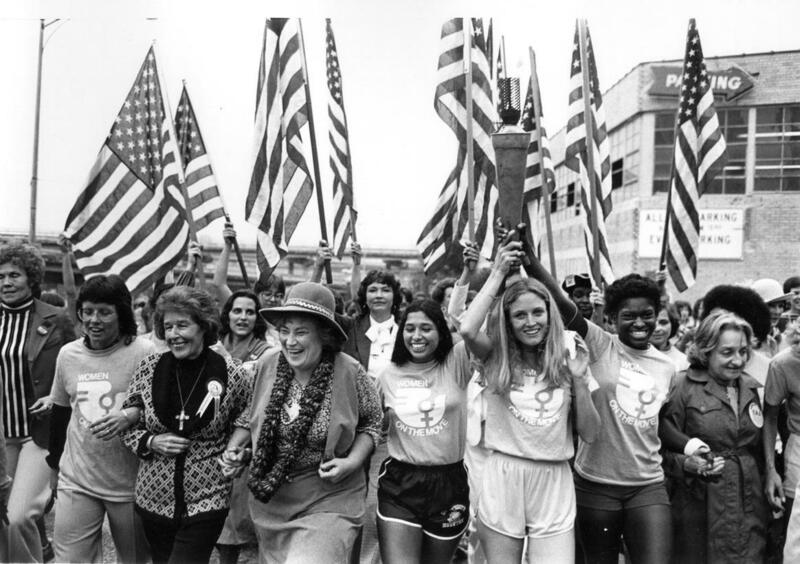 Women's liberation march circa 1970. On January 21, women from around the nation will converge on the capitol for the Women’s March on Washington. The event to spotlight the diverse faces of US communities started in Hawaii, in the mind of Teresa Shook. It also spawned similar efforts in states, including in Hawaii. The local marches on the same day are billed as expressions of solidarity to hold the line of civil rights, health and safety, from the incoming Administration. Dr. Martin Luther King Jr. on the National Mall. 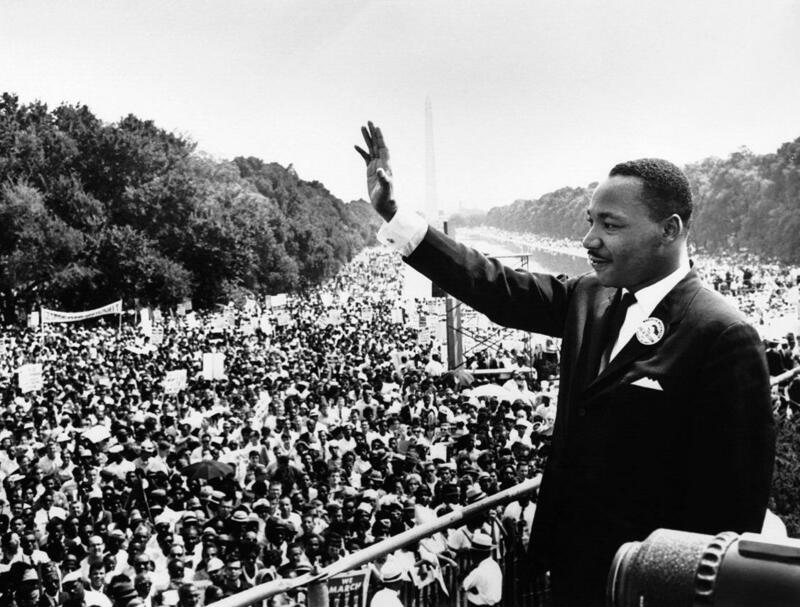 The Martin Luther King holiday arrives, two weeks from today, with the weight of history behind it -- a celebration of the legacy of a man who was once the target of FBI surveillance, was reviled throughout the South, and was killed by an assassin’s bullet in Memphis, Tennessee. The very existence of the holiday is the result of a prolonged state-by-state battle. It’s one that longtime community activist Marsha Joyner remembers well. 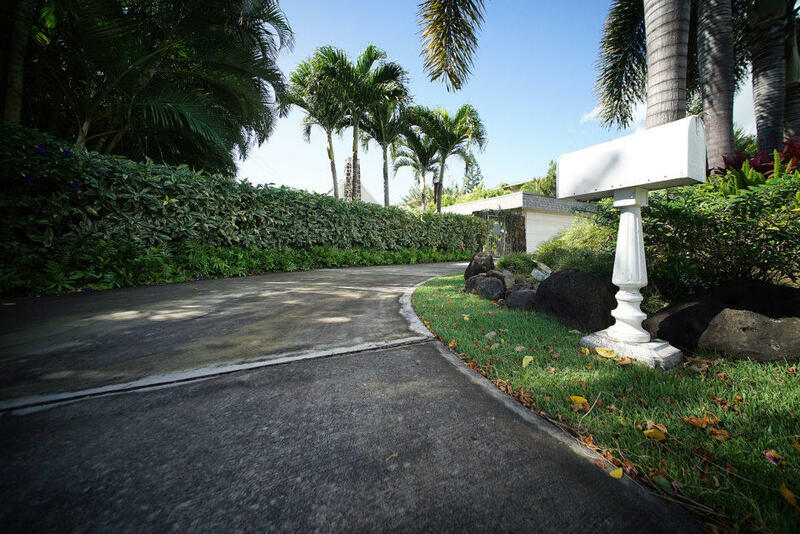 A mailbox was stolen from the Kealoha's former residence in Kahala. There are more questions in the HPD corruption case with the police chief at its center...and this time, it’s the investigation of a broken taillight. Civil Beat reporter Chad Blair has the reality check. The Visitor's Center at the Natural Energy Laboratory of Hawaii Authority. 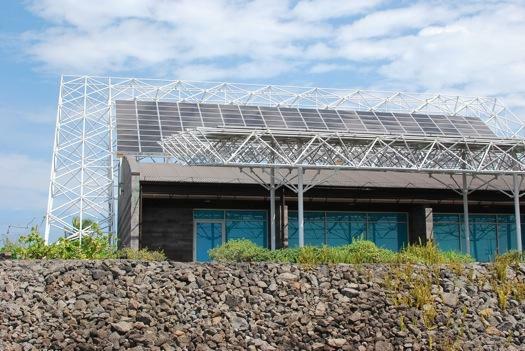 Just outside of the Kailua Kona Airport on Hawaii Island is a 900-acre park that's part natural energy producer, part food farm. Shrimp, abalone, and microalgae are some of the products grown at the Hawaii Ocean and Technology Park. It's been around for 40 years and is run by the Natural Energy Laboratory of Hawaii Authority. NELHA as it's known is a state agency through not funded by the state and in a matter of a few days NELHA hopes to have letters of interest in hand to develop a prime retail area of the park. The Requests for Interest are due this Friday. NELHA executive director Greg Barbour joins us now with his wish list. 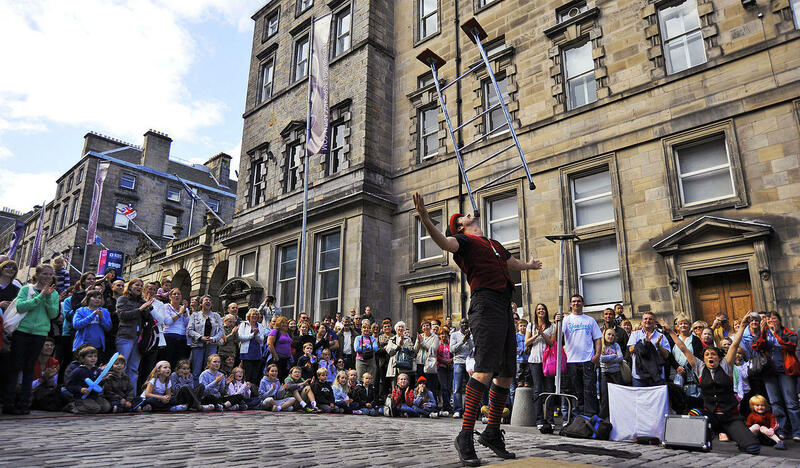 The flagship Fringe Festival in Edinburgh, Scotland. We'll reflect on the end of the year in politics with our guest Chuck Friedman a longtime Democratic party political strategist. We'll look at the 2016 presidential race, the future of Hawaii's political parties, and how politics in Hawaii has changed over the years. Guest host Neal Milner moderates Town Square. In 2016, after Papua New Guinea’s supreme court ruled that the Australian offshore detention camp on Manus Island was unconstitutional, hopes rose that the nearly 900 asylum seekers there would be transferred to Australia… or to Nauru… or most recently, to the United States. But as another year begins with no change in sight, tensions are building at the remote camp…more from Neal Conan in today’s Pacific News Minute.